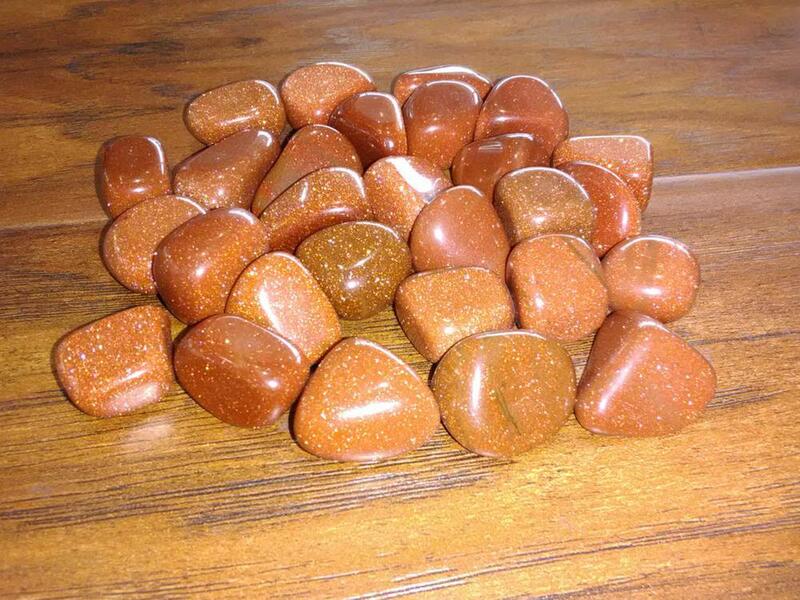 Goldstone is a type of glittery glass made in a low-oxygen reducing atmosphere. Goldstone is reddish-brown, containing tiny crystals of metallic copper that require special conditions to form properly. Goldstone is a piece that magnetizes the abundance, harmonizes all types of relationships and motivates the creativity of the wearer.